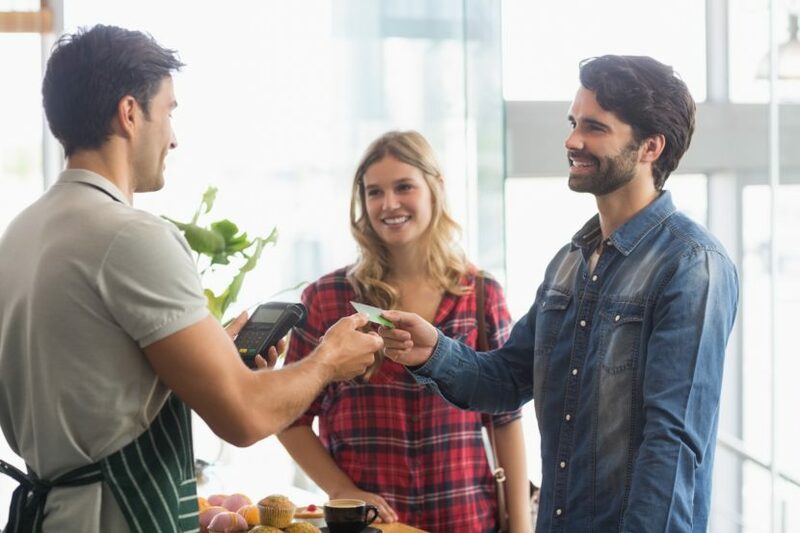 There’s no magic formula to attract customers to your store, but there are definitely some ways you can increase the number of visits to your location. Want to learn how to start? Keep reading. 1) Identify and know your target: Knowing your target is one of the most important parts of this initiative, in other words, you have to know exactly to whom you are communicating to in order to be able to set an ambitious action plan to reach your business goals. So, first of all, you have to understand that not everybody is your potential customer. Start with identifying the smallest or the biggest group of relevant people that you are able to serve with your products and services, and then identify their consumer needs. 2) Offer an experience, not just a product: Once you have identified your target, you can start thinking on ways of making them happy to increase customer loyalty. Remember that people usually buy the EXPERIENCE they get, more than simply the product. This means that, even if you offer a great product or service, if a customer goes to your location and does not receive a pleasant experience, he will probably never come back. This is just a very common example, but there’s a lot of other ways in which customers can have good and bad experiences; the point is to identify the “do’s and don’ts” and work on them. 3) Expand your product portfolio: Invariably, human nature always asks for more, and in time, even when you have a group of captive customers, you will start looking for new possibilities to provide the best customer experience and to increase the number of customers attracted to your store. A worthy and smart way to accomplish this is to expand your product portfolio; but how can you do this? What about offering wireless products and international mobile recharge at your location as an alternative to increase your business profits? Nowadays, consumers are looking for convenient locations where they can buy mobile phone wireless services. By offering this service in your store, this not only allows you to get a greater number of customers but at the same time provides new options for the current ones. Another benefit to consider is that you only need a (Point of Sale) POS, simply as that. You don’t need physical inventory because everything is systematized through the usage of a sales portal to conduct transactions. If you decided to try this alternative, make sure that you find an excellent technology partner that offers an outstanding commission’s percentage, an exceptional customer service, and flexible options regarding initial investment. Also, make sure you look carefully if you don’t wish to be attached to a long-term sales contract. Empower is a Nationwide Master Agent from Top Brands like AT&T Prepaid, FreeUp Mobile, h2o, Lyca Mobile, Red Pocket. We offer the BEST Instant commissions in the Market for SIM activations, bill payments, and international mobile recharge. Empower has 24/7/365 customer service and a technical support team available to help you at any time and a very user-friendly and modern sales portal with FREE training for customers who wish to sign up their location as an authorized wireless dealer. Also, once you become an authorized wireless dealer, you will enjoy several benefits such as seasonal product promos and specials on sales commissions. If you are interested in even more options to expand your business, Empower has an online store, where you can buy wireless and non-wireless products such as cell phone bundles, SIM cards, and audio equipment with exceptional quality at a special price. What are you waiting for? Sign up as an authorized wireless dealer today and start attracting more customers to your store and increasing your profits. To register, please visit https://empowerretailers.com/register/ or contact us at empowermarketingsocial@gmail.com. We’d be delighted to help you! Copyright © 2018. Proprietary of Empower. ⟵Empower now offering AT&T prepaid nationwide!